Relish pure vegetarian Gujarati, Punjabi & Rajasthani cuisine apart from Continental & Chinese cuisine. Bring romance at candle light dinner in Mount Abu. Enjoy buffet in Aranya Village Hill Resort (Under Renovation) along with romance. 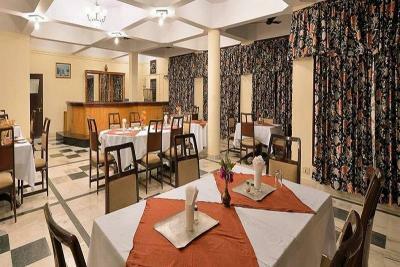 The candle light dinner at Mount Abu is way to include romance in your life.